If you’re an online gambler and love playing slots, there’s one game that you have played at least once in your life. It’s the Mega Moolah slot! At first look, there’s nothing special about the Mega Moolah slot. 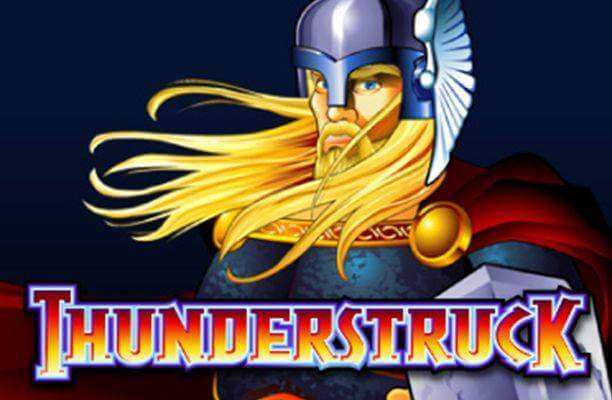 It’s a 25 pay line video slot game with simple graphics and visual details and a classic free spins bonus. The payouts are not so high and it looks like a regular video slot game. 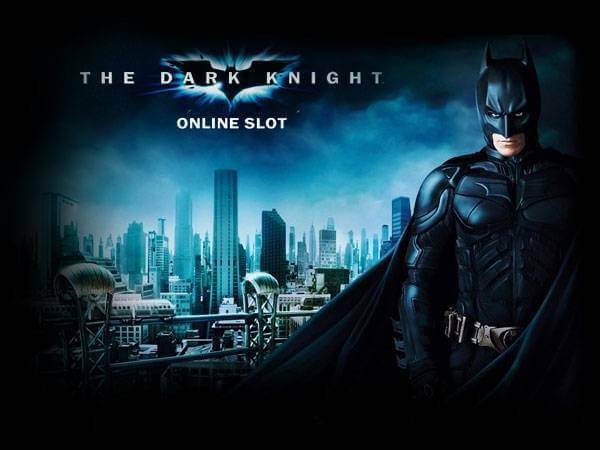 Still, this is one of the most popular video slot games in the online world. The reason? A multi-million progressive jackpot attached which can change your life in one single spin! The Mega Moolah slot has a classic free spins bonus which can be found in many other video slot games. The game has a Scatter symbol and you will need to land 3, 4 or 5 of them on the reels in order to trigger the free spins bonus. Once this happens, the player is awarded 15 free spins. You won’t get any additional free spins if the bonus round is triggered with 4 or 5 Scatters, but the Scatter payout will be 20 or 100 x total bet. All winnings during the free spins are tripled and the bonus round can be re-triggered if another set of 3 or more Scatters land on the reels. There is one great detail in the Mega Moolah slot which many players like. The game has a Wild symbol (Lion) which will double the payout. This means that all the wins with a Wild symbol during the free spins bonus, will be multiplied by x6. This small but crucial detail is the main reason why the Mega Moolah slot is a popular game among online players even without the progressive jackpot. Still, if you’re aiming to win big, seeing the Mega Jackpot light up the screen is most certainly your dream goal. The Mega Moolah slot is a progressive jackpot game. This means that the jackpot prize is pooled over the entire Microgaming network and from all online casinos which have this game on their offer. This is a random jackpot which means that it can be triggered by any spin. Once the jackpot is triggered, you’ll be taken to a separate screen where the wheel of fortune will determine your fate. As the wheel spins, you will see different symbols. Each of the symbols represents one of the jackpots which you can win. Starting from the smallest to the biggest, the jackpots are Mini, Minor, Major and Mega. They start from $10, $100, $10.000 and $1.000.000. So as you can see, the payout for the Mega Jackpot is substantial. The best part is that it can be won even on the minimum $0.25 bet. Just like in all jackpot slots, playing on the maximum allowed bet per spin ($6.25) increases your chances of triggering the jackpot. The latest jackpot winner on the Mega Moolah slot banked £13.000.000 while playing on a small £0.50 bet. That being said, no other online jackpot slot game can be so rewarding like the Mega Moolah slot. 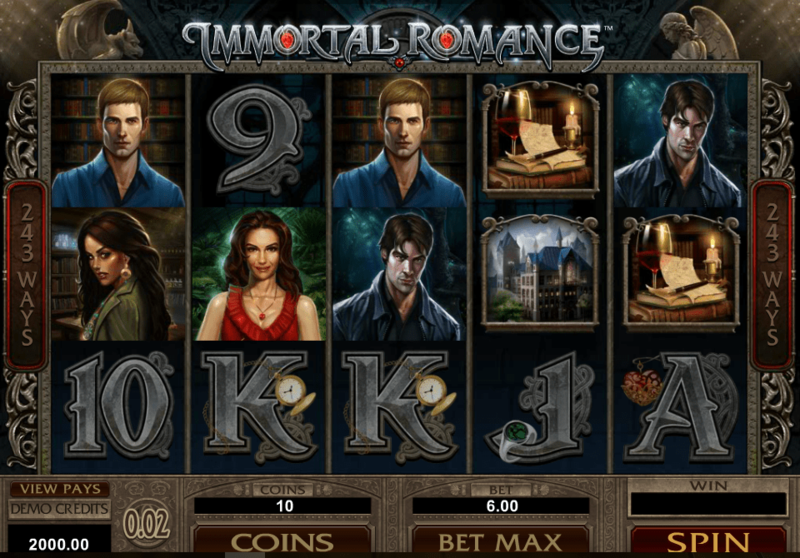 What makes Mega Moolah Slot so special? No one can argue that Mega Moolah isn’t one of the most popular video slots on the planet. It’s a fact. Millions of players get online every day and spin the reels of Mega Moolah, enjoying every bit of casino fun it offers. Mega Moolah slot is a piece of truly interesting content, but what makes it so special? Mega Moolah has an African savannah theme; it has wildlife symbols, vibrant colours and a friendly tone. Obviously, it’s not the only slot with the wildlife thematic in focus, nor is it the only slot with a cool design. So, it’s not that, although the visual appeal of the game certainly doesn’t hurt. Mega Moolah slot machine stretches the safari theme across 5 reel and 3 rows, which is nothing unusual. It has 25 pay lines – pretty standard so far. It has a free spin round which can award the player with 15 free spins, triple the winnings and it can be re-triggered. Great, but is it extraordinary? Wait a minute, what about the jackpot, or should we say jackpots – plural? That’s it: Mega Moolah offers not one, not two, but four amazing jackpot prizes that will rock your socks off! Each spin of the reels in Mega Moolah could be your lucky break, a triggering spin that initiates the random Jackpot Wheel Game. Spin it and you get the chance to win the Mini Jackpot, the Minor Jackpot, the Major Jackpot or the Mega Jackpot which starts at $1,000,000 and often reaches double the amount and more. 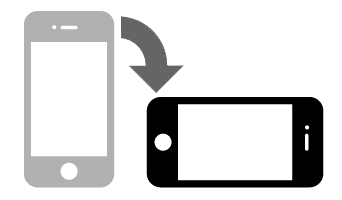 Sure, elements like game simplicity and nice interface add to the appeal, but it’s actually the fact that Mega Moolah is one of the biggest millionaire-maker slots in the business is what makes it so extraordinary. 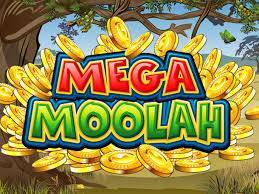 Mega Moolah is a 25 pay line slot that has many people’s head in a frazzle with its remarkable generosity. If you don’t know it, then here’s a quick overview; it’s a fun game themed around all things jungle related and it’s full of brilliant ways to win. So, just how do you claim free spins while playing it? That’s the key question and one which we are delighted to answer for all of you hungry slot players out there. If you are lucky enough to get three or more scatters, then you’re in business… and we don’t mean monkey business. This outcome will result in 15 free spins. Yes – you read that correctly FIFTEEN! That’s not the only good news either; if you manage to win while playing the free spin feature, then your winnings will be tripled. This is an easy way to increase your overall bankroll and players seem to be flocking towards Mega Moolah for that exact reason. 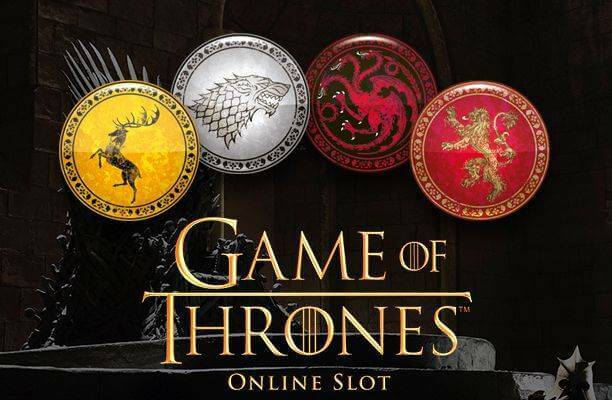 This incredibly generous slot has more brilliant news for players too because free spins can be re-triggered if you hit the scatters again – this can happen at any time. Speaking of nice surprises, you can also hit one of its four progressive jackpots – which are phenomenally generous by the way. What are you waiting for? Go ahead and let out your inner lion in this animal of a slot and pick up some Mega Moolah free spins!